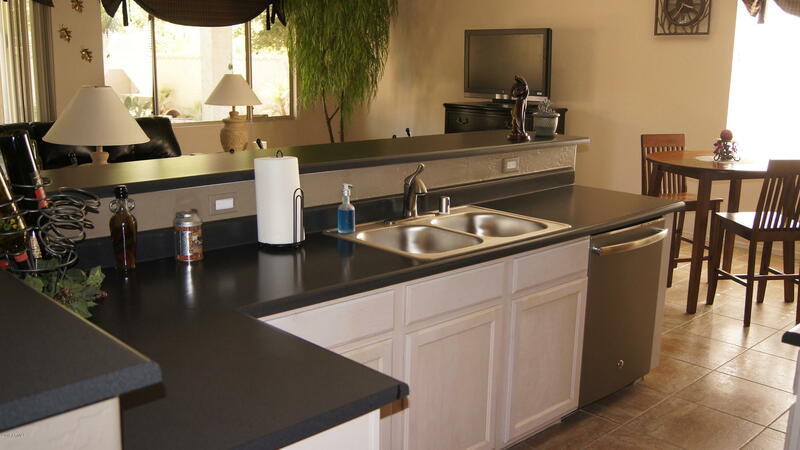 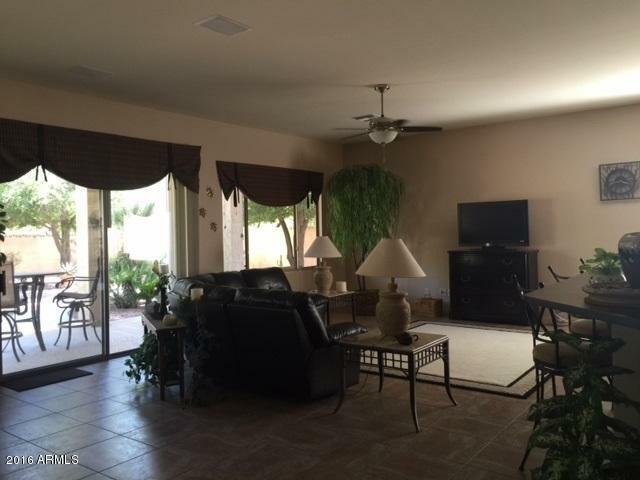 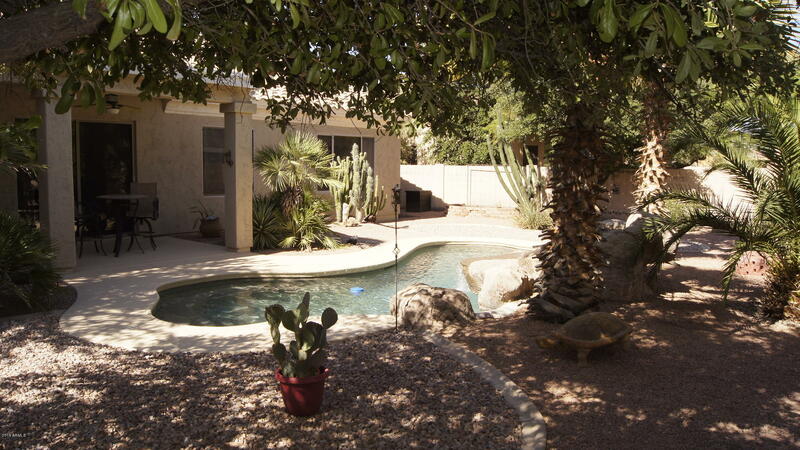 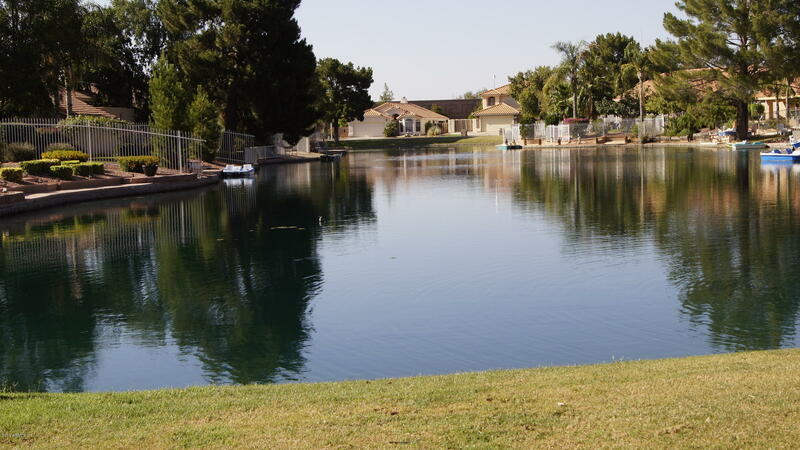 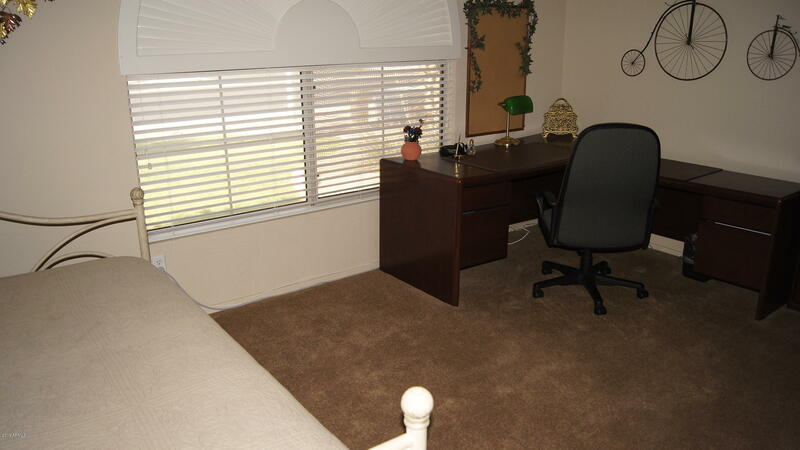 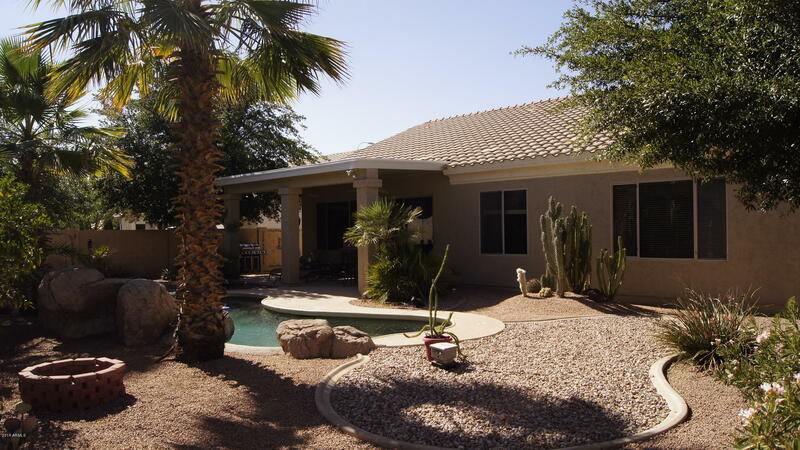 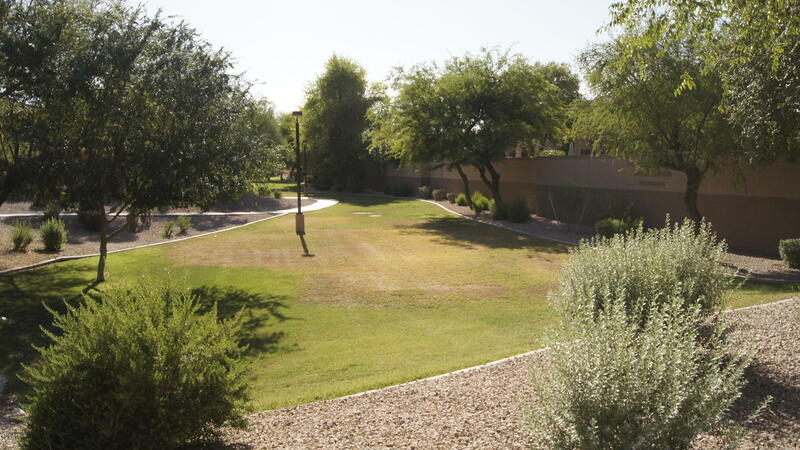 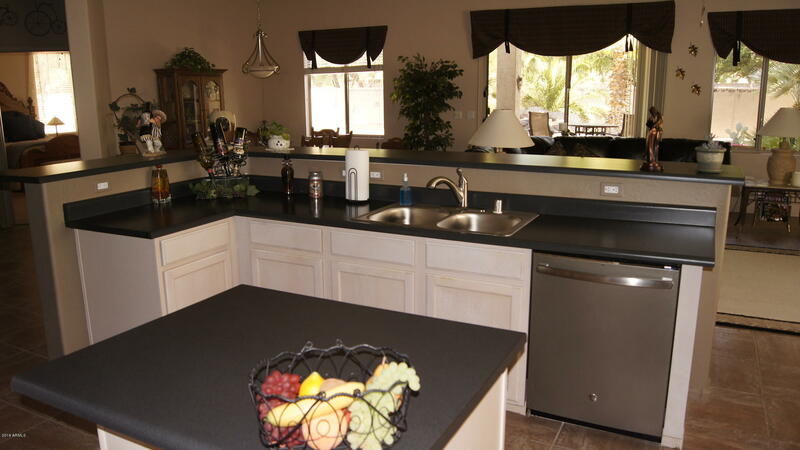 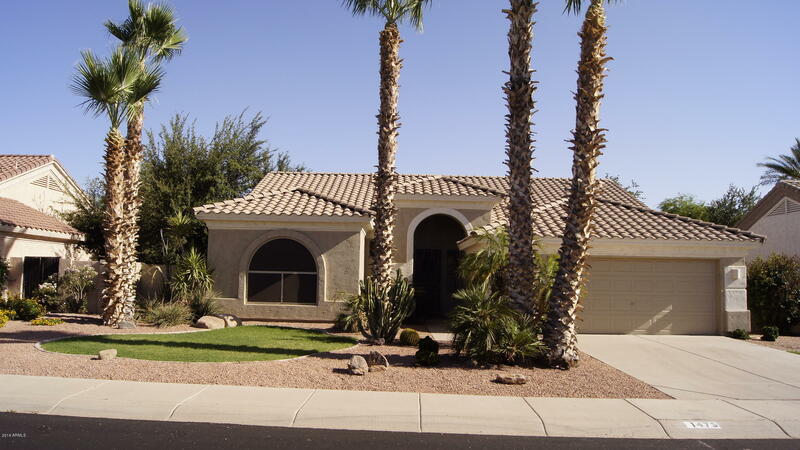 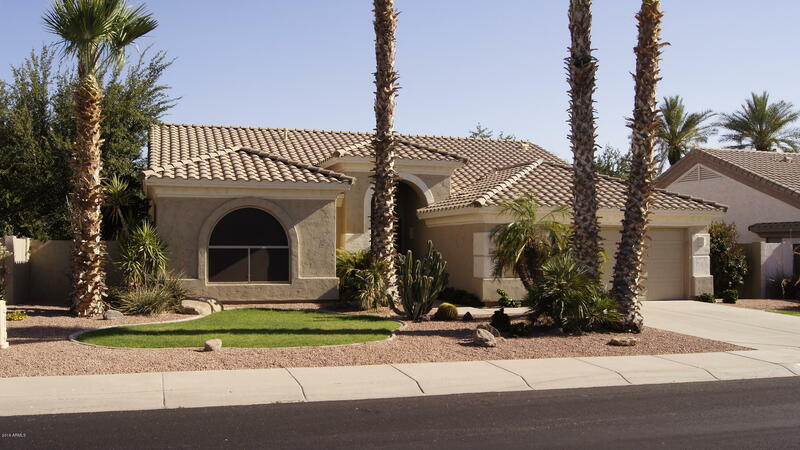 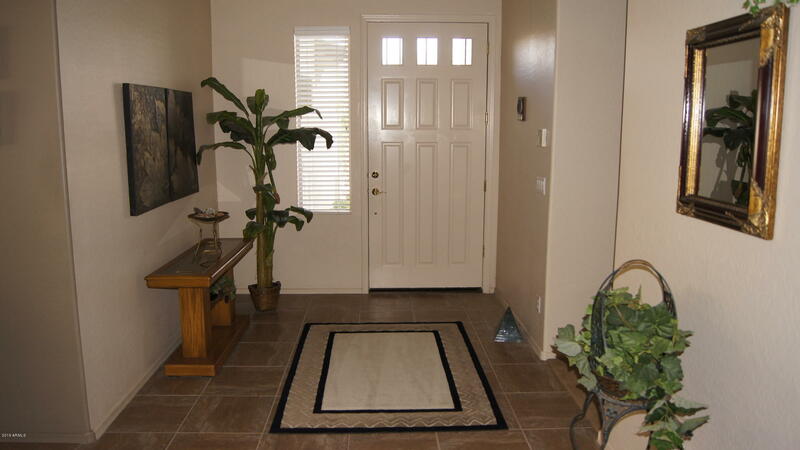 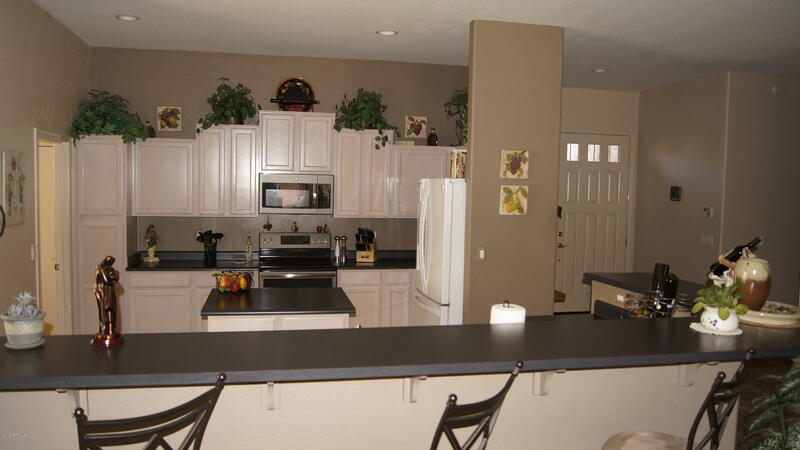 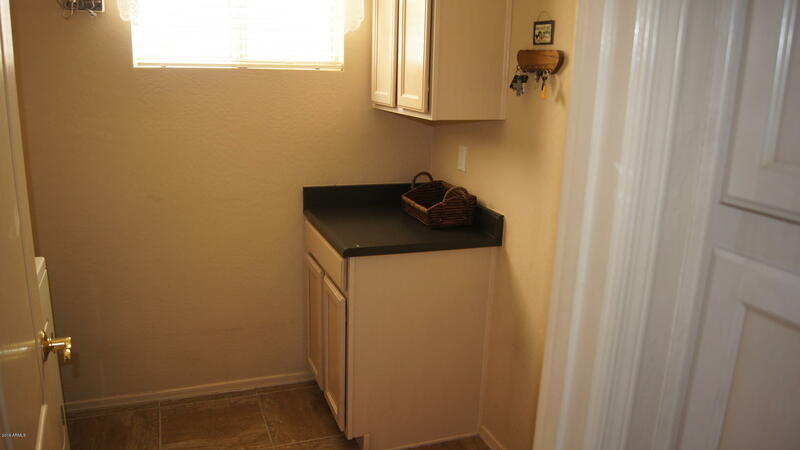 Great single level in excellent area of Chandler. 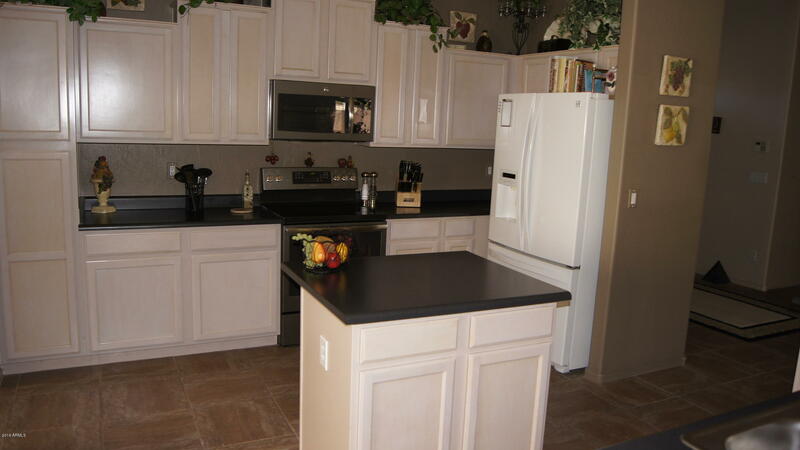 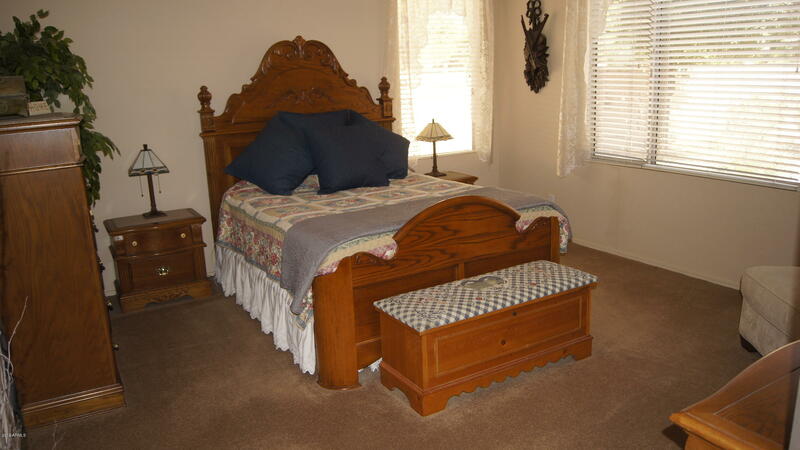 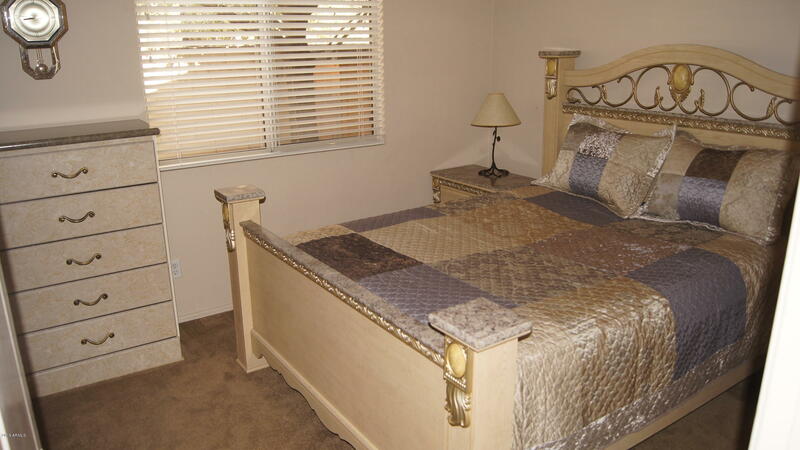 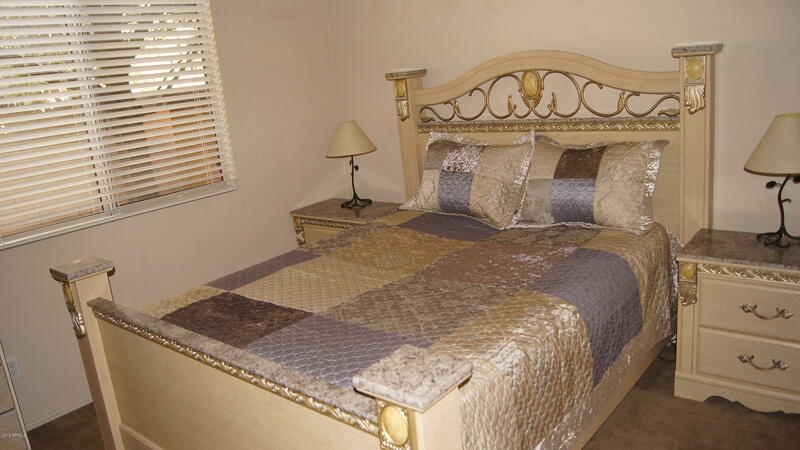 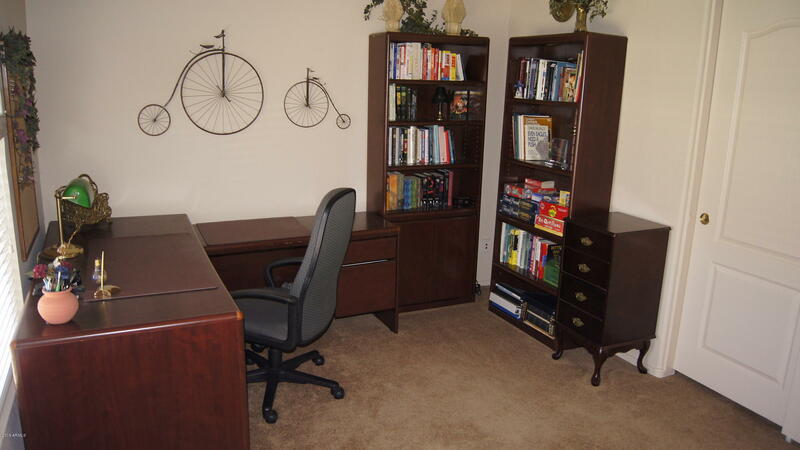 This former model home has been well cared for and is in move-in condition. 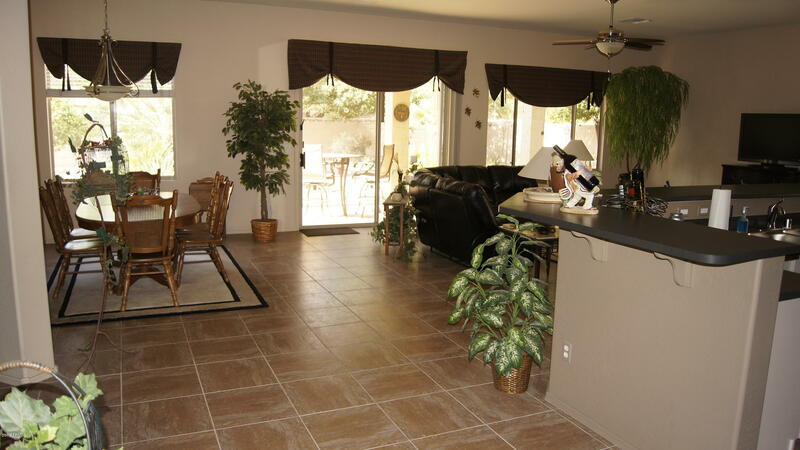 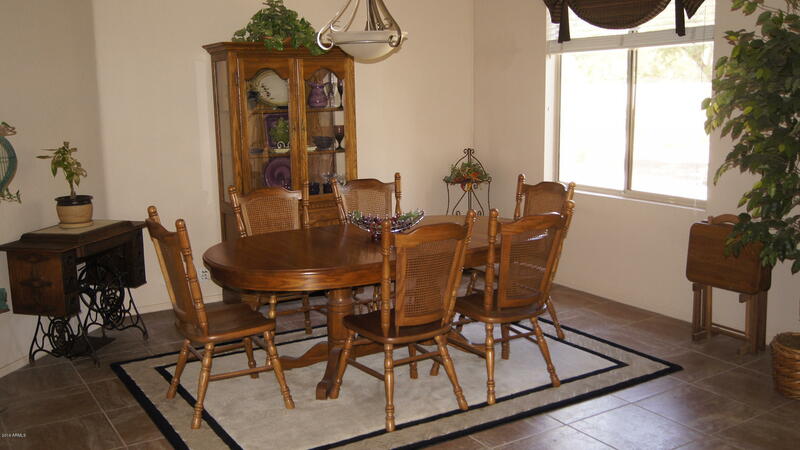 Nice open floor plan, three bedrooms, two baths, large great room, eat-in kitchen, formal dining area. 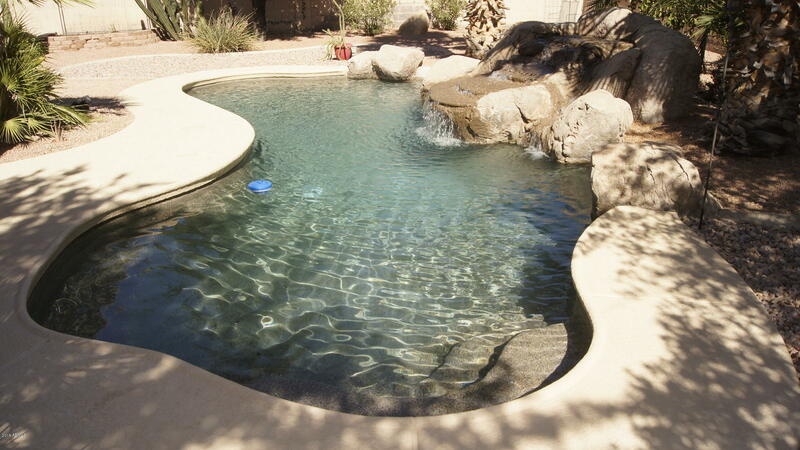 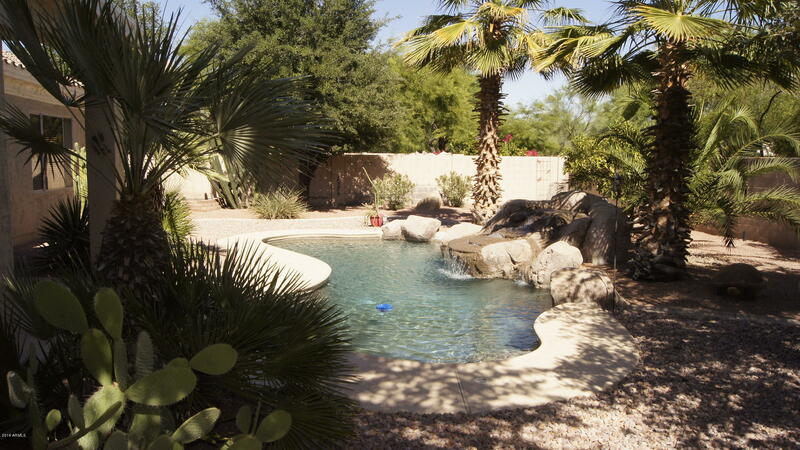 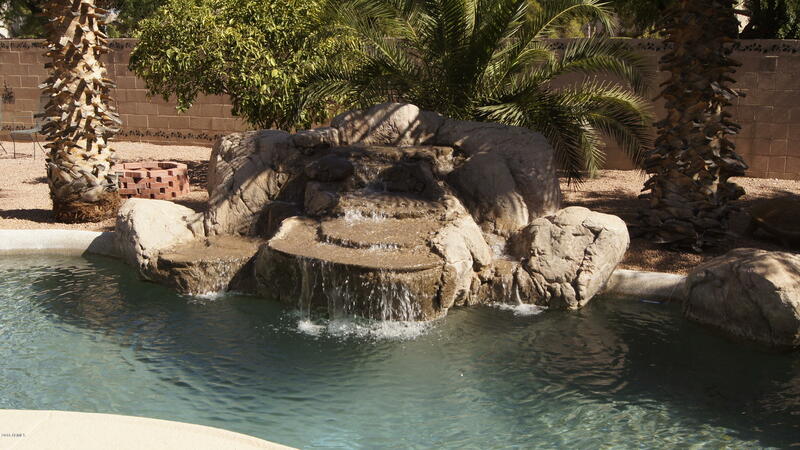 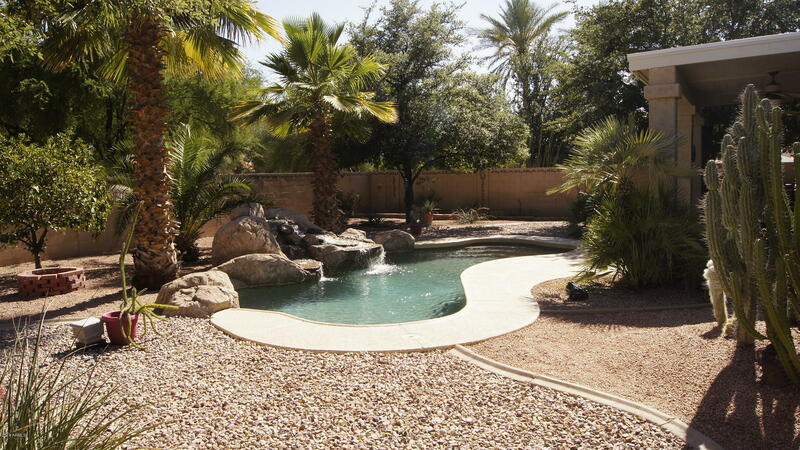 Large lot backing to greenbelt features mature landscaping and pebble-tec pool with impressive water feature. 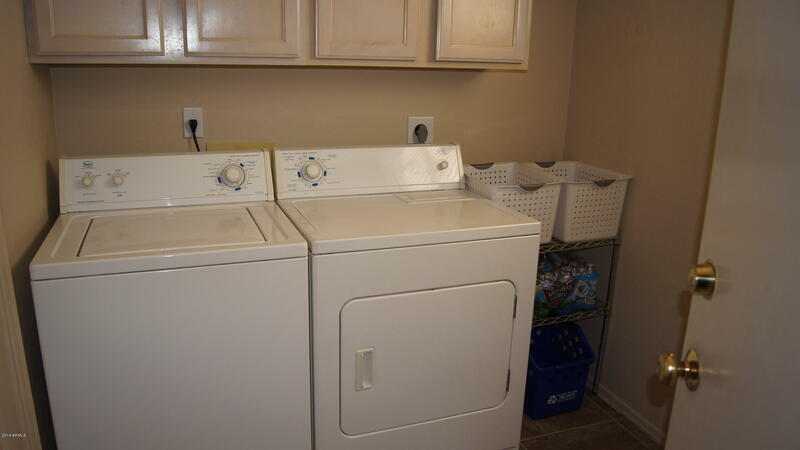 Much updating has recently been completed, pool pump, water heater, drip system, and appliances, all replaced in 2016 just to mention a few things. 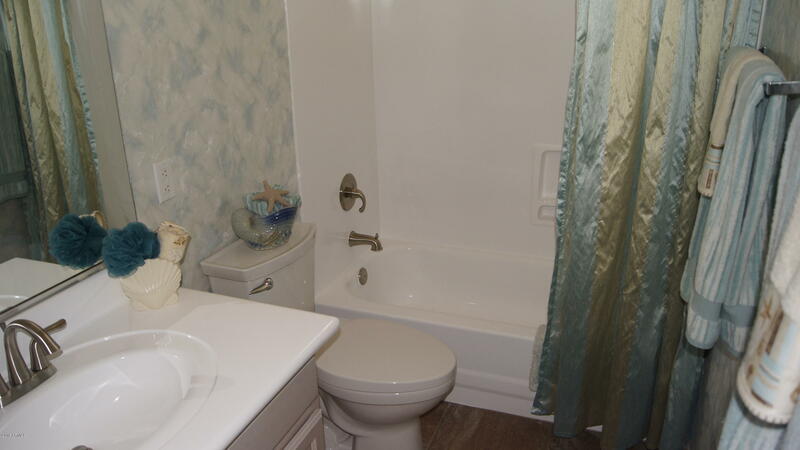 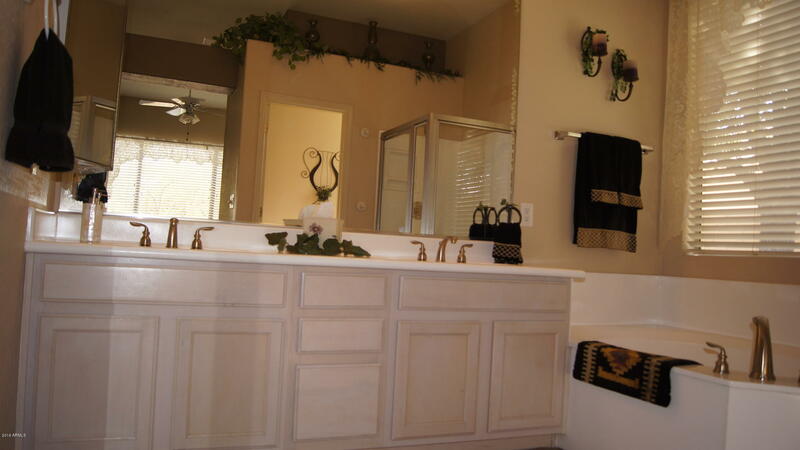 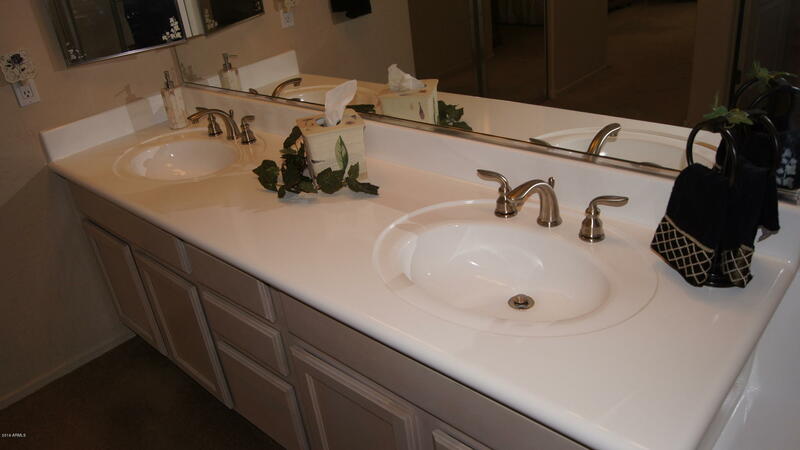 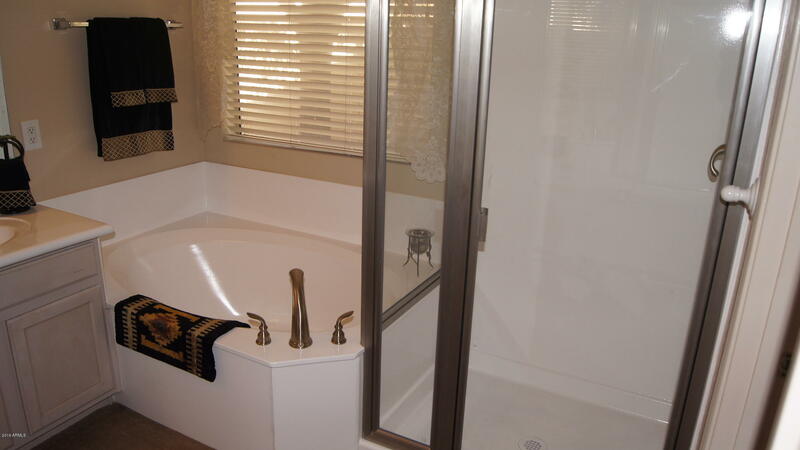 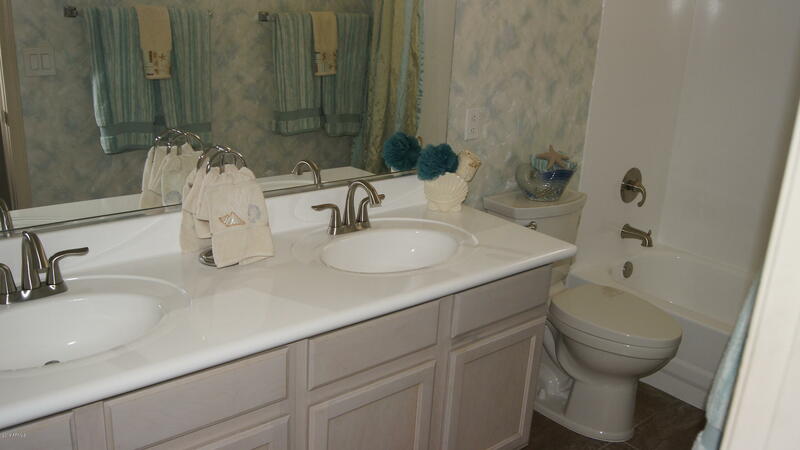 Baths have been renovated with new finish to tubs, vanity tops and sinks. 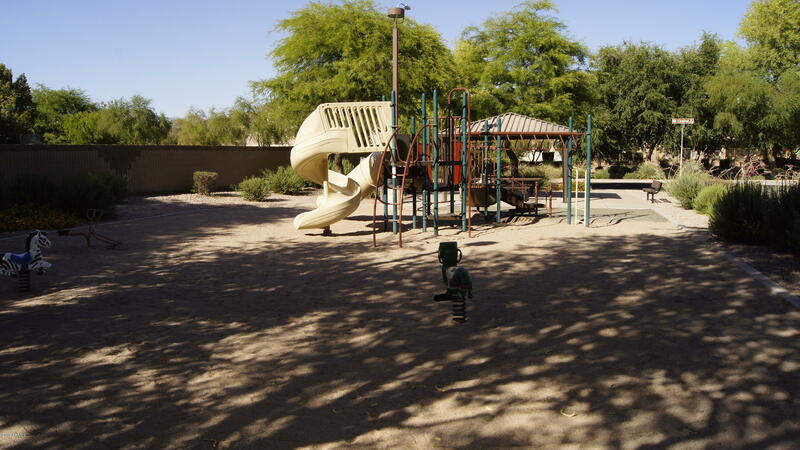 Area features lots of parks and lakes. 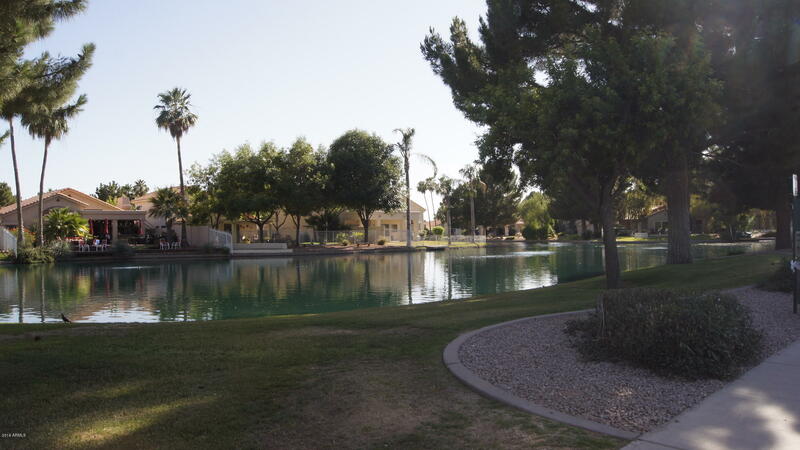 Close to shopping. 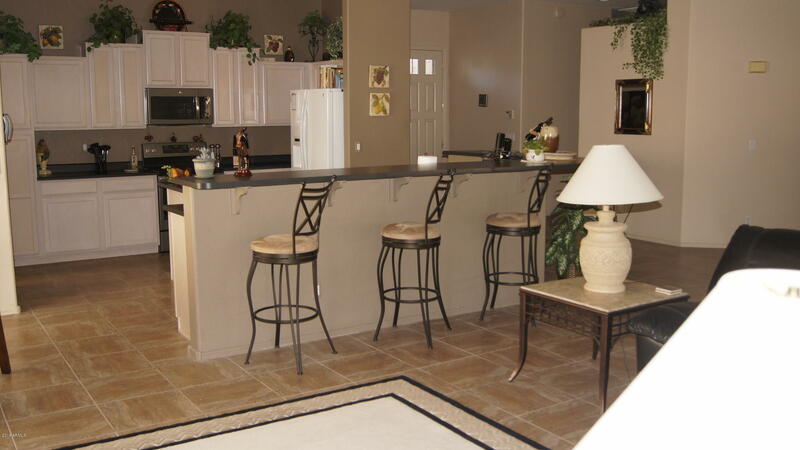 Just a great place to call home!